With so many charter yachts to choose from, finding the perfect yacht for charter to match your lifestyle can be overwhelming. Here you’ll find a sampling of luxury yachts that have floated to the top of the worldwide yacht charter fleet. This may be because of the rate, location, amenities — crew and other standout options. To make your next yacht charter vacation a little bit easier, browse the listings below. We also recommend sharing this page for future reference. 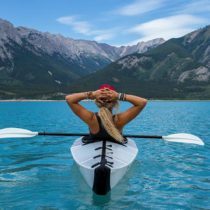 Because our focus is on sailing and motor yachts of all sizes and types up to and over 500 feet, our featured luxury yachts for charter meet a wide range of options for all types of charter yacht vacations. Our clients are some of the most well-informed charterers, due our knowledge of the current yacht charter market, as well as the wide selection of luxury charter yachts available. The yacht charter specialists at Merle Wood & Associates have been entrenched in the charter market for many years, and have first-hand experience on each yacht they represent. 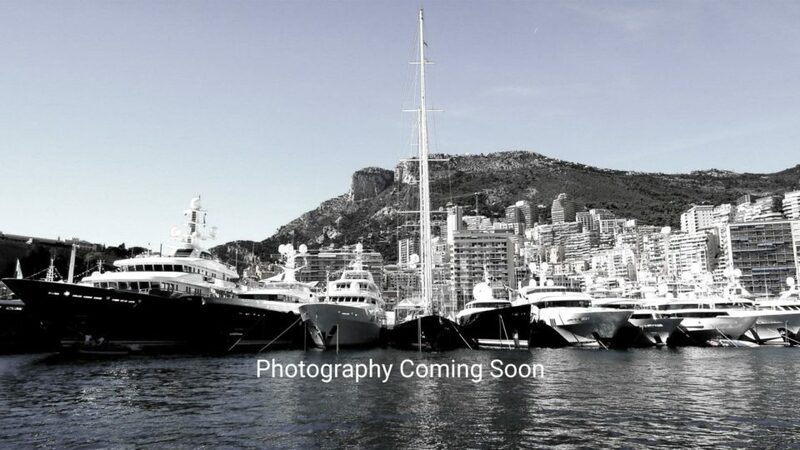 Their focus is the client, their needs, and surpassing their expectations as charterers of some of the most discerning yachts on the water today. Experience that special event or vacation with family and friends. 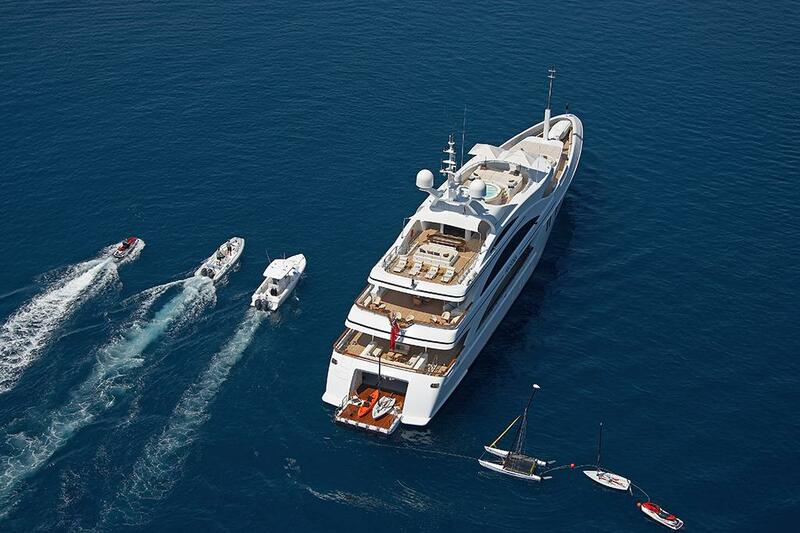 Booking a luxury yacht charter is simply as good as it gets. When you charter a yacht, you’ll enjoy life, cuisine and experiences as you’ve never imagined. Welcome to the first step of yacht chartering. 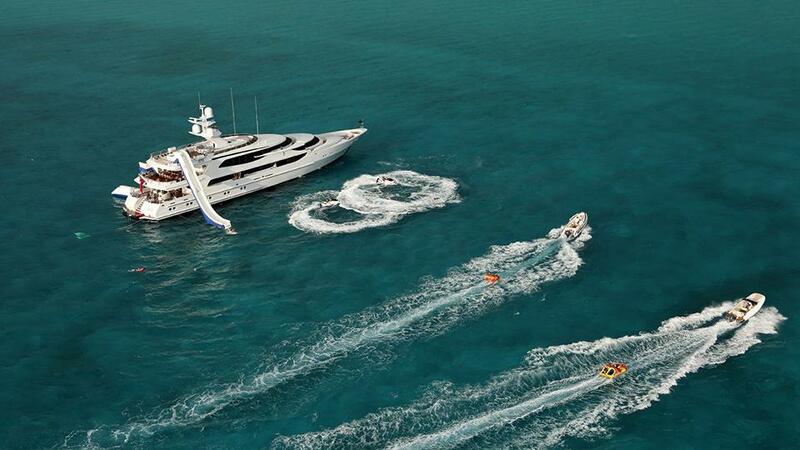 Interested In Featured Luxury Yachts For Charter? For your own custom tailored yacht charter report, including featured luxury yachts for charter, or for expert insight and reviews from a qualified yacht charter broker, simply contact the luxury yacht brokerage firm of Merle Wood & Associates for assistance.